The most widely read military classic in human history, newly translated and revised in accordance with newly discovered materials of unprecedented historical significance. Fluid, crisp and rigorously faithful to the original, this new text is destined to stand as the definitive version of this cornerstone work of Classical Chinese. 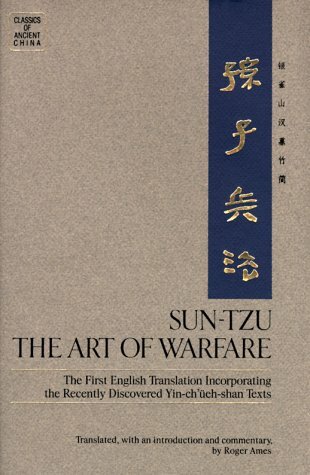 Of compelling importance not only to students of Chinese history and literature, but to all readers interested in the art or the philosophy of war. Sun Wu Discusses the "Eight-Division Formation"